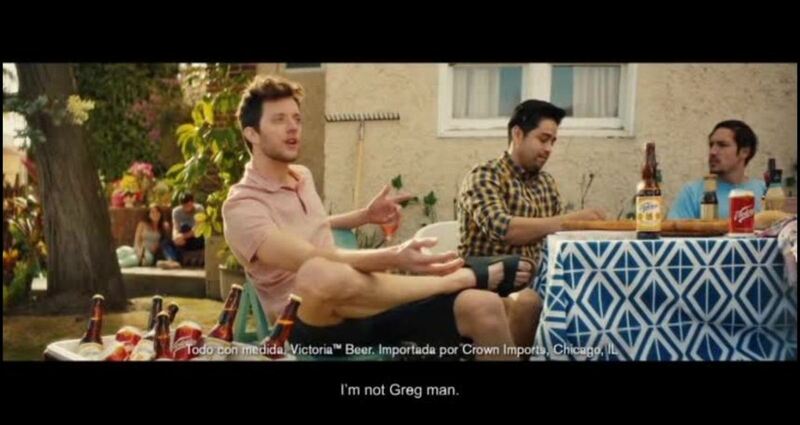 "The Guy Formally Known As Greg" / Constellation Brands -- "Victoria"
Victoria is one of the first beers of Mexico and a symbol of what’s Mexican. We needed to create a message that connected old and new consumers in the US with the brand in a simple and relatable way. For the brand’s first commercials, we wanted to do something that stood out, something fun to watch and that clearly showed what this beer stands for. 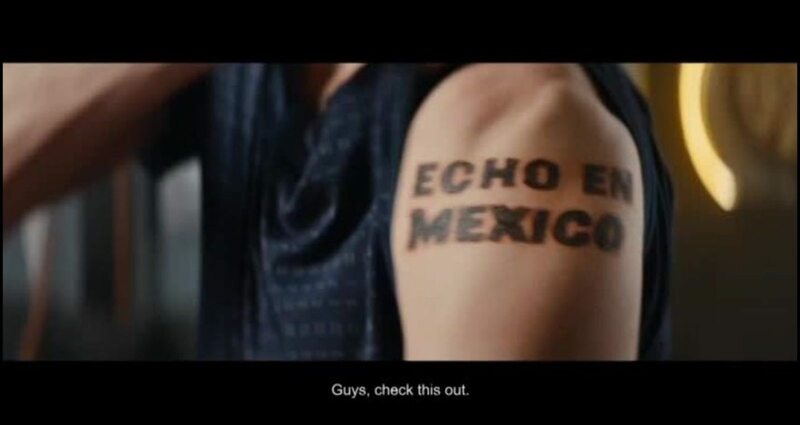 We created the story of a group of Mexican friends, where one of them isn’t quite fully Mexican. Yes, Greg Smith might not do the right ranchera moves or the right goalkeeping, but he drinks the right beer: Victoria. And that’s what in the end proves he is really as Mexican as he feels. Not all Mexicans were born in Mexico, and Greg is living proof of that. The Community Client: Constellation Brands - Corona Extra Title: "Dear Summer"
The Community Client: Time Warner Cable Title: "Swedes Up For Grabs"
The Community Client: Ad Council Title: "Enroll Today"